We encourage both our patients and our community to create and maintain healthy living habits through regular movement and exercise. 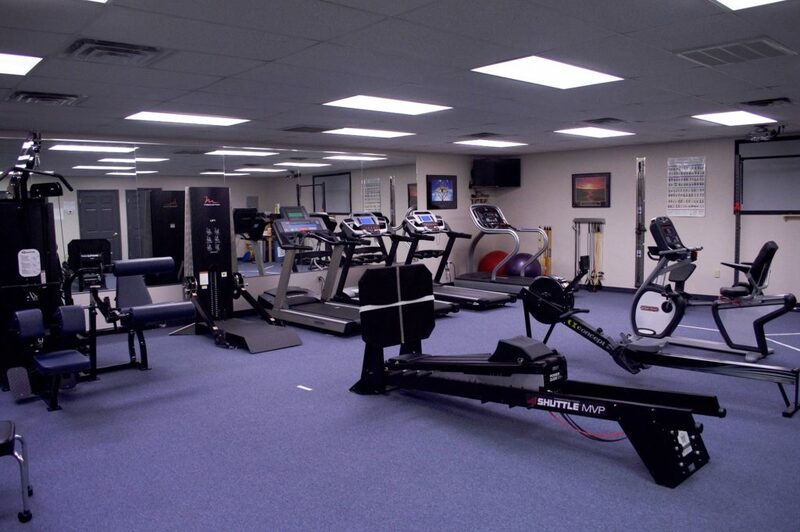 The Keystone Wellness Center is a well-equipped gym facility that will allow you easy access to all you need to achieve and maintain your fitness goals. And other weight training equipment! We operate clinical hours Monday, Wednesday, and Friday in the Mercersburg office. Please stop by the Mercersburg office or call to enroll. To apply for membership please complete the KW Membership Form; KW Policies, Rules and Regulations; and the Informed Consent, Release and Waiver of Liability, Assumption of Risk. Bring these completed forms to the main office of Keystone Orthopedic Physical Therapy located at 123 Main Street, Mercersburg. For more information on a membership at Keystone Wellness, please contact the office at 328-2121.